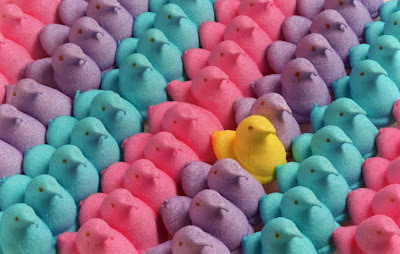 Nothing quite says Easter like pastel colored Peeps. So, why not paint your nails to look like Easter eggs!? These pastel nail polishes from Illamasqua are the perfect shades to celebrate the season.